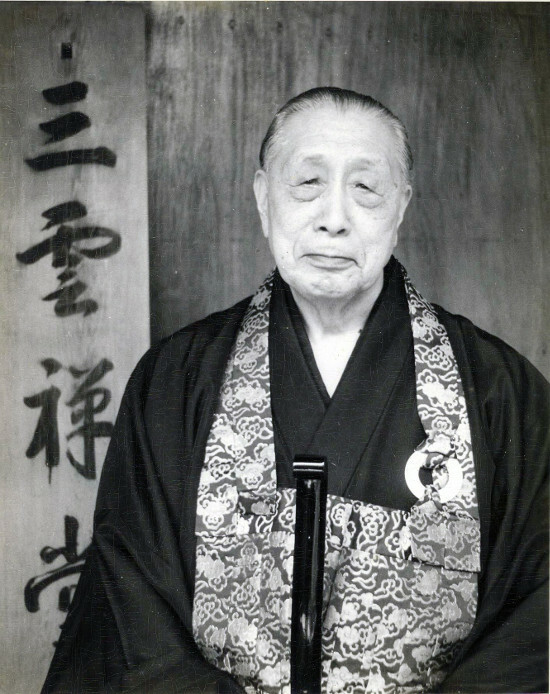 Sanbo Kyodan (Three Treasures Religious Organization) was founded in 1954 by Yasutani Hakuun Roshi who was dharma successor to Harada Sogaku Roshi. 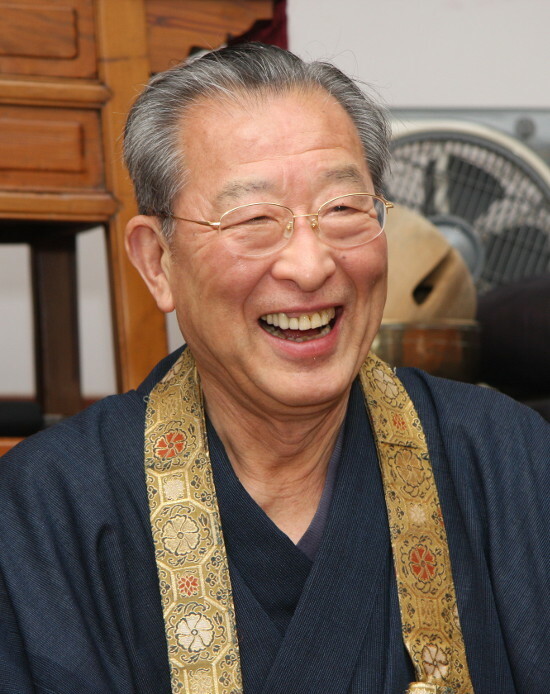 Yamada Koun Roshi (1970-1989) became the second abbot after Yasutani Roshi and he was in turn succeeded by Kubota Roshi (1989-2004) and Yamada Ryoun Roshi (2004 to date) as the third and fourth abbots accordingly. In 2013, Sanbo Kyodan decided to formalize its international structure and at the same time change its name to Sanbo Zen. This was necessary as the Zen teachers and groups under its lineage had grown tremendously in many countries around the world and had outgrown its present organizational structure. Sanbo Zen is a lay group which practises authentic Zen with an emphasis on kensho (seeing one’s true nature) or enlightenment. It accepts practitioners from all religious backgrounds and has a long history of non Japanese disciples who, after completion of formal zen training and being sanctioned as authentic teachers, return to their home countries to teach Zen. This was the wish and plan of Koun Roshi. Unique amongst them are a number of Christian clergies. 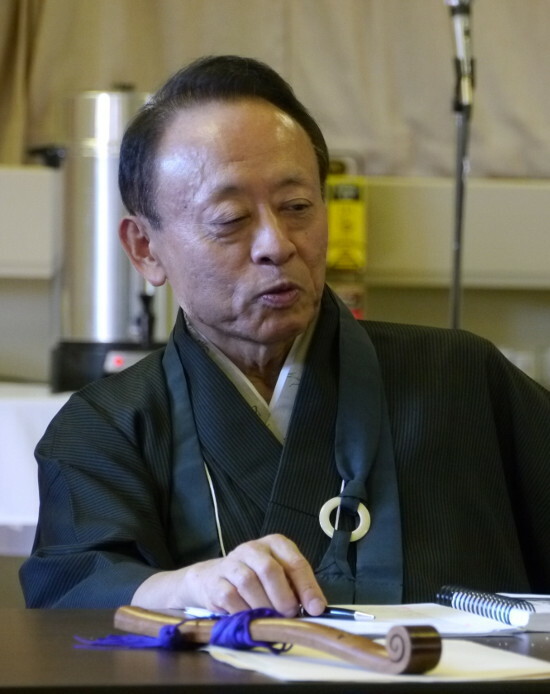 According to Yamada Koun Roshi, as long as you are a human being, you have the qualifications to achieve enlightenment, whatever your religious belief.